If you thought Norovirus was something only cruise passengers get – think again! You are just as likely to catch this nasty sickness and diarrhoea bug in your workplace as you are on the ocean wave and the effect will be just the same. So what do cruise ships and offices have in common? They are both closed environments where people are in close proximity to each other for lengthy periods of time. 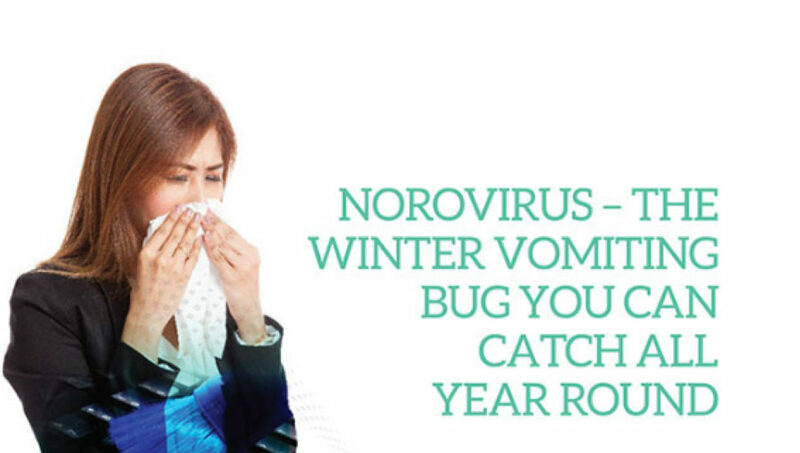 Norovirus in the workplace spreads very quickly and if you get it you’ll soon know about it! This nasty bug can survive outside of the body for several days and is passed on very easily by physical contact or through coughs and sneezes. If you re passing paper around, answering someone else’s a phone or using a colleague’s mouse to point out something on their computer you will unwittingly be sharing far more than just information with them. Chances of spreading Norovirus can be reduced by improving your cleaning regime. Office cleaners are trained to just to dust desktop technology as cleaning sprays can damage electronics. As a result, bugs are just moved around. To tackle office bugs what’s needed is a periodic, specialised deep clean by trained staff using products designed for use on phones, laptops, computers, mice and keyboards. Choose Techclean for the job –we have over 30 years’ experience of keeping IT equipment clean and extending the life and performance of office technology. Call us today to find out how we can help reduce workplace sickness and improve well being.